SAG provides integrated document systems with security multi biometric technologies that meet top international standards. 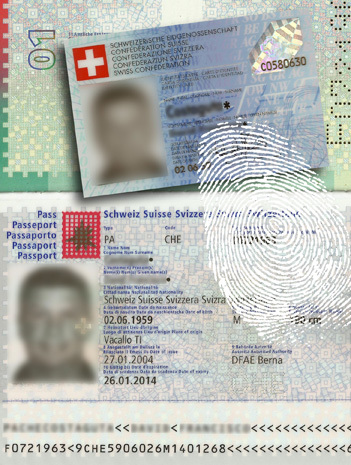 SAG delivers regular passports as e-passports which are very secure documents that positively confirm the identity of individuals and empower the bearer and related national and foreign agencies with additional data. The outstanding advantage of this solution lies on the fact that it provides personal identification documents in compliance with top international standards and the resulting databases.